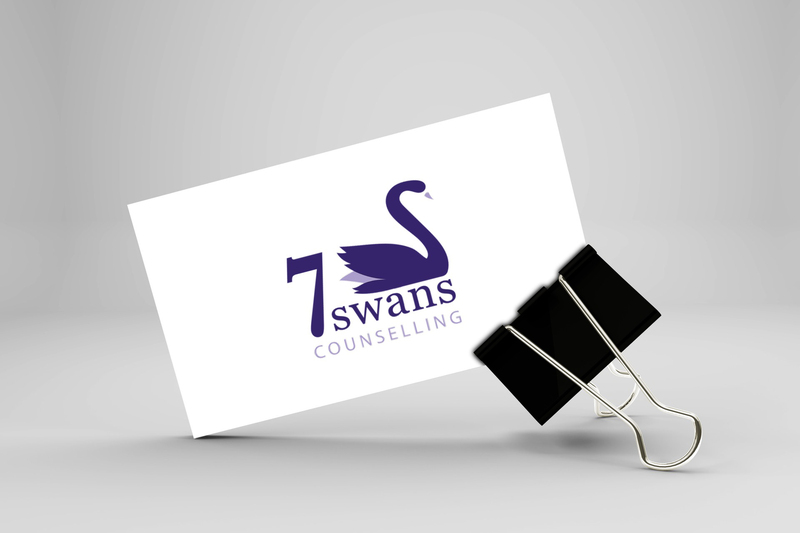 7 Swans Counselling offers Relationship Therapy and Counselling in Lincoln, Lincolnshire. They approached me with a need for a logo and a website for their upcoming business. 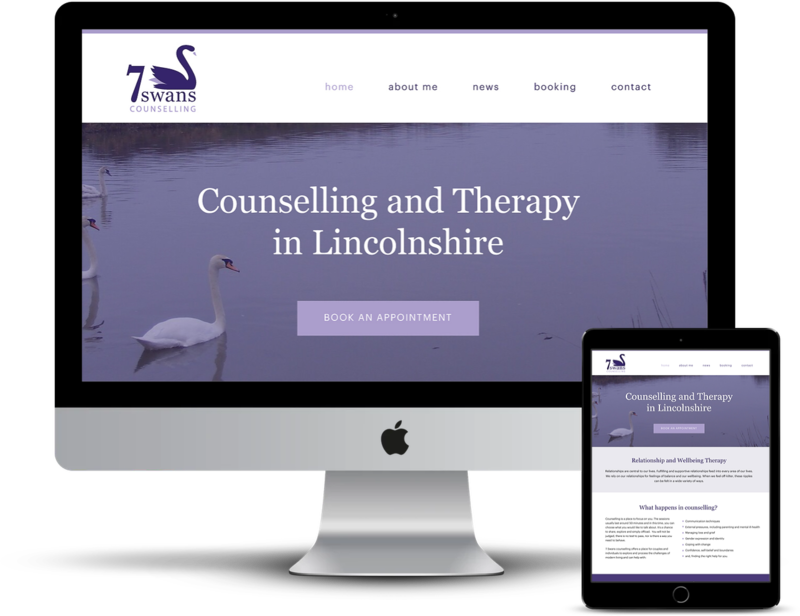 The logo was designed using Adobe Illustrator and the website set up with WordPress, and custom built with Divi. Registration form, as well as Contact form was added to the website. The goal was to create a calm and peaceful environment for potential clients. Here you can see the final outcome of the design project.